Robbie Nishida is a driver’s driver, due to his hard-charging, leave-it-all-on-the-track style. A car guy since birth, Robbie’s introduction to the sport happened purely by chance, when he came across cars drifting while he was driving in the mountains of Japan. From that moment onward he was hooked, and began building his first drift car: an old school MZ10 Toyota Soarer. He received his pro license in the US in 2005, and never looked back. 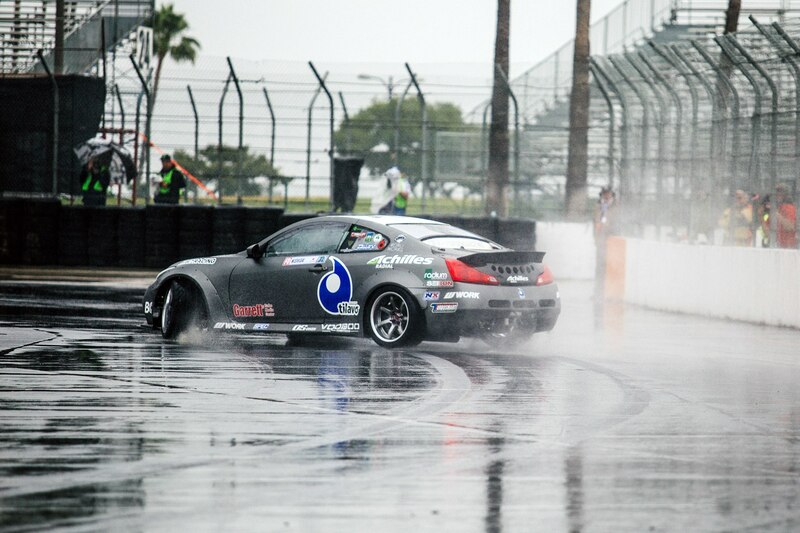 Robbie competes in Formula Drift USA, Formula Drift Asia, and D1 Grand Prix. Robbie’s highest achievement to date was his 4th place finish in Formula Drift Asia. 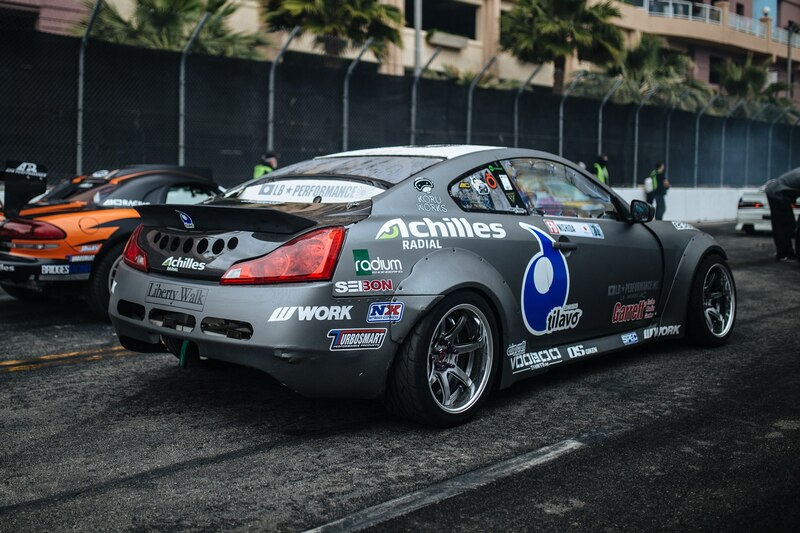 With the Nissan Z and Infiniti G chassis becoming a staple in motorsports, we have teamed up with Robbie Nishida to produce the best performing and highest quality Nissan Z and Infiniti G chassis Suspension arms and components on the market. The wide range of adjustability on all our Nissan and Infiniti products allow all drivers to adjust their suspension to their preferred suspension alignment settings.